Clive Lloyd Not Entirely Convinced By Virat Kohli's Captaincy, Says "Still A Work In Progress"
Clive Lloyd feels Virat Kohli is still not the finished article as a captain and a work in progress. Clive Llyod is arguably the greatest captain in Test and ODI cricket. The hard-hitting left-hander was one of the most successful captains in history and one of the main reasons behind the rise of West Indian cricket. The West Indian great led the Caribbean outfit in 74 Tests and 84 ODIs. 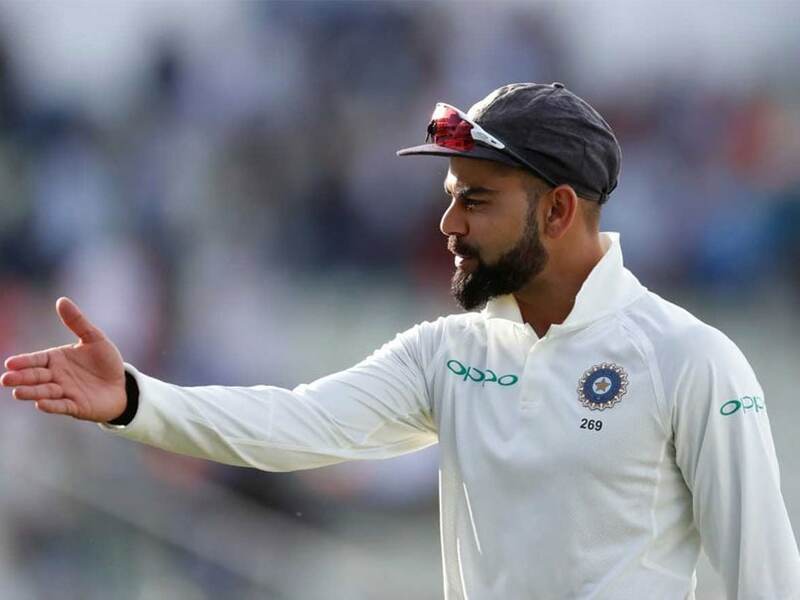 Virat Kohli has been impressive so far in his stint as India captain, leading the country in 36 Tests, discounting the ongoing Lord's Test, with 21 wins and just six losses. However, Clive Lloyd feels the Indian skipper is still not the finished article and a work in progress. Lloyd went on to lead West Indies to successive ICC World cup wins in 1975 and 1979, scoring a century in the finals of the 1975 World Cup. The cricketing great's final record as captain was nothing short of remarkable, including a run of 26 Tests without defeat, and 11 successive wins. 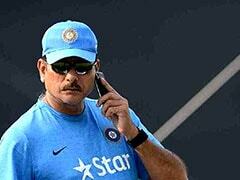 "I think Virat is still a work in progress and it will take us some time to take a final call on his captaincy. But yes, he has shown positive signs. Yes, he is aggressive but as long as he doesn't cross the line, it's fine by me. 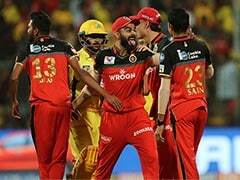 Aggression, after all, is not a bad thing," Clive Lloyd was quoted as saying by Times of India. Kohli has set very high standards since taking over as India's Test captain during the 2014-15 tour of Australia. 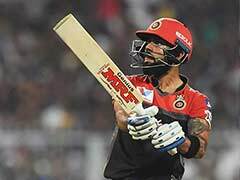 Kohli even equalled former Australia captain Ricky Ponting's record of nine consecutive series victories as captain with the series win against Sri Lanka. However, that astonishing run came to an end in South Africa after a narrow 1-2 defeat in the Test series. Not just in Tests, India, led by Kohli, went on a spree of six straight one-day international series wins. The streak came to an end when England recently beat India 2-1 in the ODI series. Kohli's captaincy, however, has come under the spotlight in England. 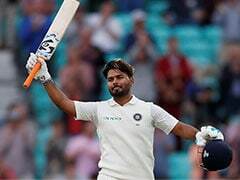 While the Indian run-machine almost single-handedly took India to victory in the first Test at Edgbaston with the visitors falling agonisingly short (31 runs) in the chase, some of his team selection has not been received too well. Kohli and the team management's decision to drop Cheteshwar Pujara in the first Test came under the scanner with Dinesh Karthik's place in the playing XI also being questioned. In the second Test as well, the decision to drop a fast bowler (Umesh Yadav) and bring in a spinner (Kuldeep Yadav) in pace-friendly conditions raised more than a few eyebrows. 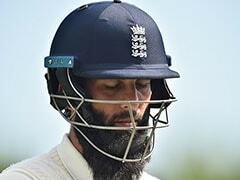 But with England batting last at Lord's that decision might yet work in India's favour.